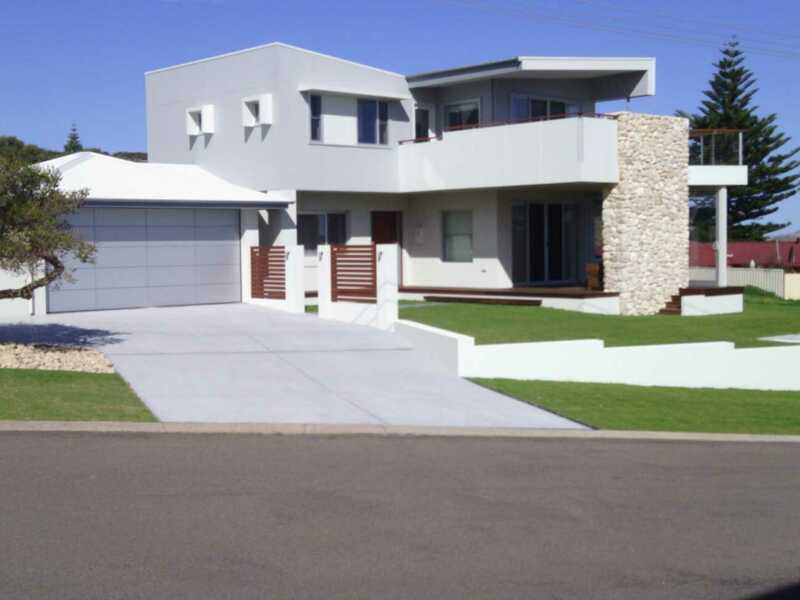 Coastal Glass and Security is quickly building a reputation for the manufacture and supply of high quality aluminium glazing and security poducts. 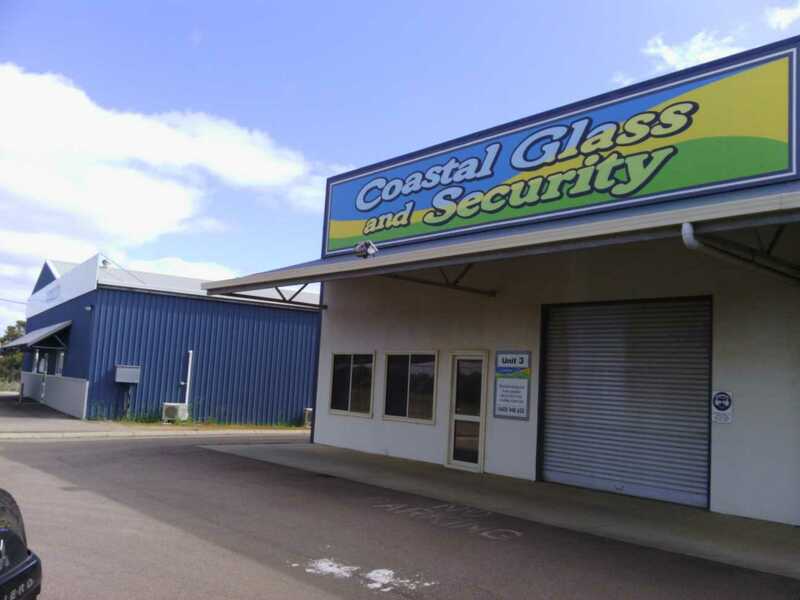 With top customer service and competitive pricing guaranteed, Coastal Glass and Security has a wide range of both commercial and residential windows available. They are fabricated on-site to suit all new build and renovation projects alike. From quote to installation, all catered for in-house making it easy for you. 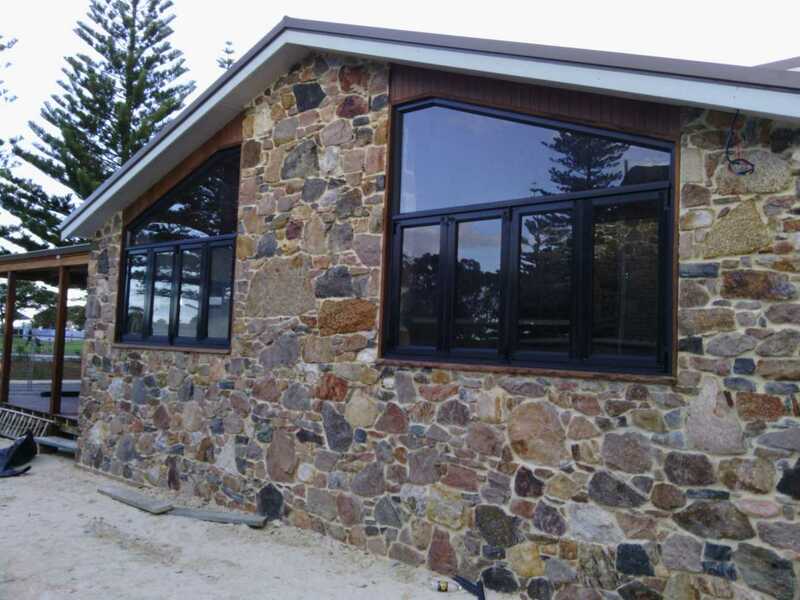 For all your aluminium windows, doors and security, plus showerscreens and mirrors, call Coastal Glass!